-Striped Rock Ranch Preserve. Purchase 10+ acres and enjoy 250. Be one of a small group of families nestled in a Conservation Preserve managed by the Sierra Foothill Conservancy Land Trust. 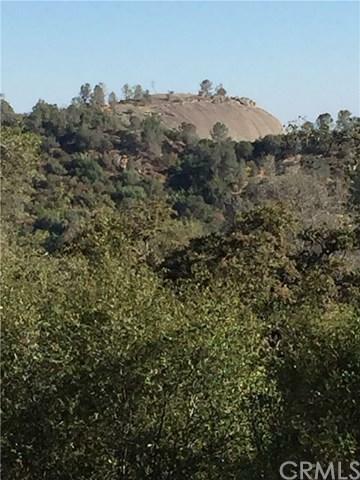 Only 10 minutes to town, this parcel offers extraordinary privacy, dramatic rock outcroppings and views over the Preserve with access to Preserve trails. Striped Rock Ranch is oriented to the resident that wants to be more in touch with Mother Nature and a sustainable, living-with-the-land environment. Within an hour of both UC Merced campus and Yosemite National Park. The Conservation Easement guarantees these parcels and their home sites to be preserved for future generations. Parcel has a well, power and building site in place.